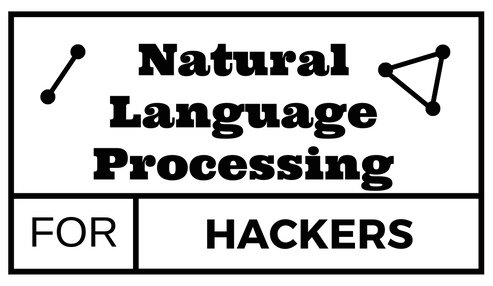 A while back I wrote a Complete guide for training your own Part-Of-Speech Tagger. If you are new to Part-Of-Speech Tagging (POS Tagging) make sure you follow that tutorial first. This article is more of an enhancement of the work done there. You probably just realized that they seem totally appropriate for doing POS tagging. 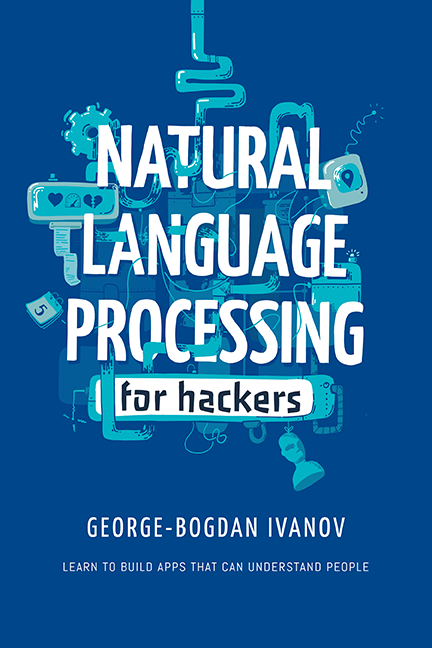 That’s true, and it’s also appropriate for other NLP tools like NE Extractors and Chunkers . In the previous tutorial, we used the nltk.corpus.treebank corpus. Let’s do the same here in order to compare. I’m also going to remind you that we haven’t used any historical features in the previous tutorial. Our previous classifier didn’t know anything about the previous decisions.
""" sentence: [w1, w2, ...], index: the index of the word """
Notice how each row in the dataset is a sequence, not a single word. CRFs learn sequences. The sklearn-crfsuite is a wrapper over the python-crfsuite library and provides a sklearn compatible API for the library. We achieved a whopping 0.96 accuracy on the POS tagging task. In our previous tutorial, we only achieved 0.90 using a DecisionTreeClassifier. Hello, Bogdani. Why I get error ValueError: too many values to unpack when I try to untag? It is must a list of tuples or just tuple? Because mine was trying to untag a tuple. Thank you for your response, Bogdani. So, in y.append([tag for _, tag in tagged]) it use list of tuples too, right? But now I get another error “ValueError: The numbers of items and labels differ: |x| = 2, |y| = 9390”. Maybe because I am not using same NLTK Corpus or their TaggedCorpusReader. Okay this one is fixed. Then, I am running into another error in feature extraction part, it says, “IndexError: String index out of range”. I can’t seem to understand, how can it become out of range…? I am getting the same error. How did you fix it? What error are you referring to? How did you solve the “ValueError: The numbers of items and labels differ: |x| = 2, |y| = 9390” problem? I’m curious why you are using the training dataset for training and testing. I have a question about the predict, in your code you compute the performance model on the x_test and y_test. can we predict the performance or the accuracy from the sentence ” I am Bob !” here? of course you can. You just need to have the correct tags. You can’t compute the accuracy for something you don’t already have the solution to. Ah yeah, i just figured it out yesterday that it compare the tagged treebank with the prediction one.